Hey guys!! 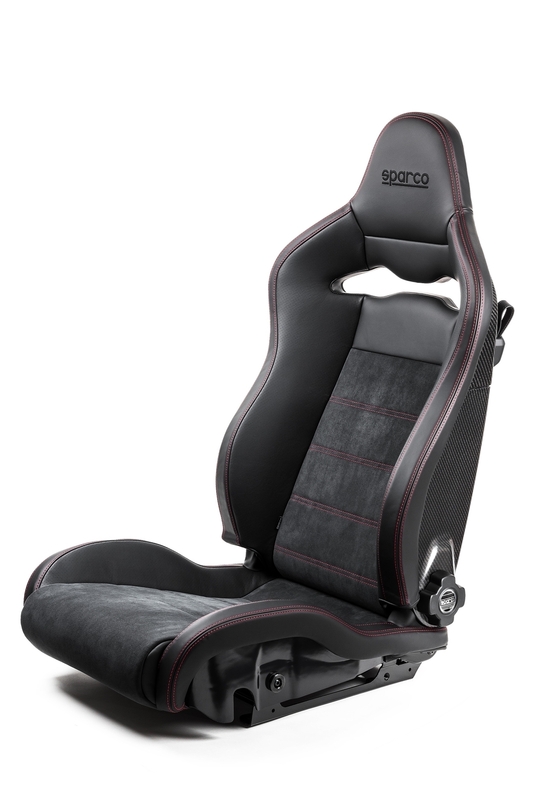 We have a shipment incoming right now for a few sets of Sparco SPX seats that we are doing extra discounted pricing on. 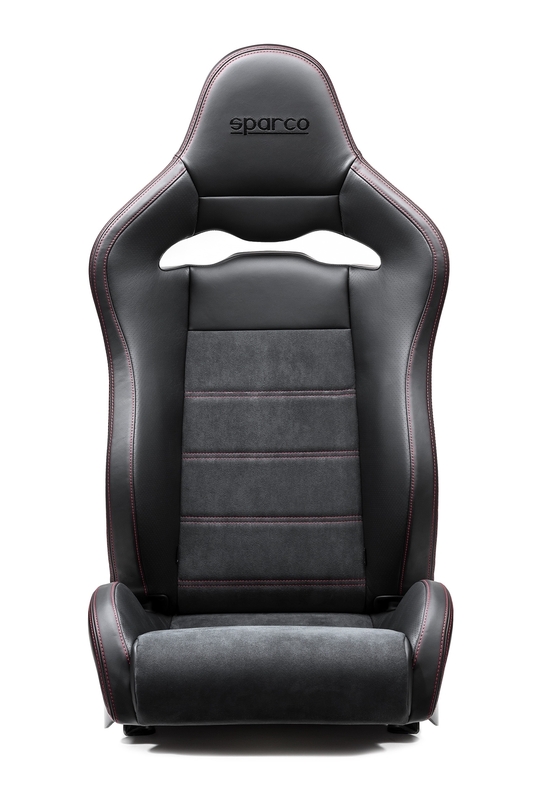 This is arguably the highest end aftermarket reclinable sport seat on the market and has been very popular for a lot of 991.2 GT3 owners. The SPX is covered in a combination of beautiful perforated and smooth Italian leather. The center of the SPX is covered in Alcantara suede to allow you to gain absolute control of your vehicle and enhance your driving experience. To finish off the performance look, all hand stitching is done in tone-on-tone black with the Sparco logo embroidered in matching black. 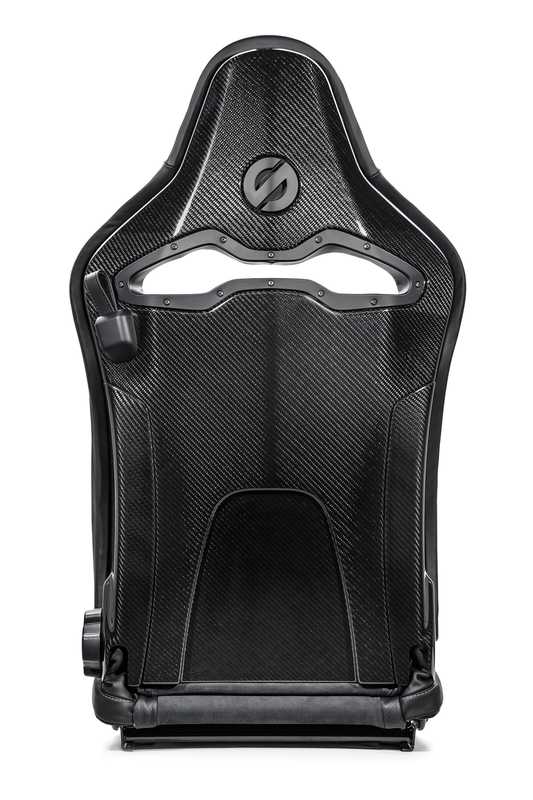 The gloss finished carbon fiber backrest features a leather pull strap which releases the backrest to fold forward to allow access to a backseat or storage area. 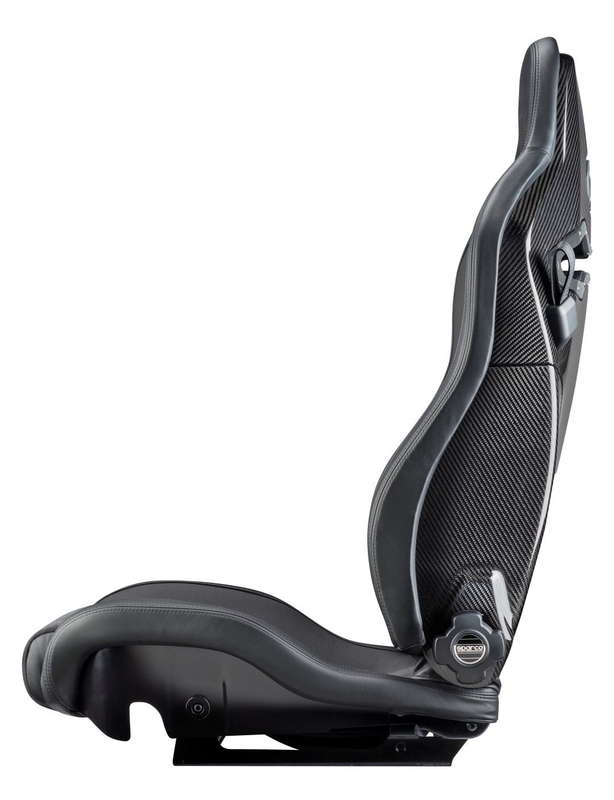 The backrest also features a micro adjustment **** that allows you to dial in the perfect driving position. The SPX is sold in driver and passenger versions (left and right). We have incoming stock of the standard all black and 1 unsold set of the special edition with red stitching. Also have brackets and sliders available. MSRP is $3100 per seat, but PM for special pricing that we only have on limited incoming stock. 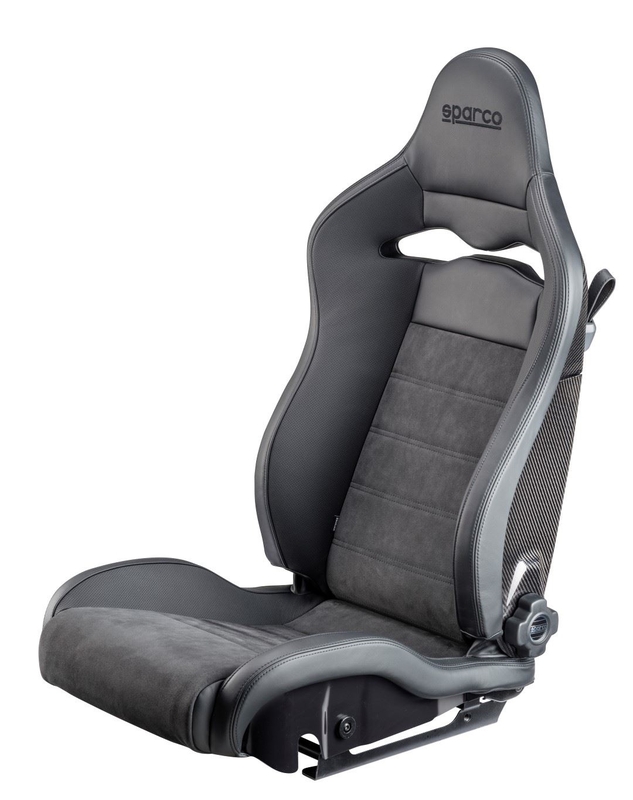 Quick Reply: Sparco SPX Shipment Incoming! !